Get Class Schedules, Make Reservations & So Much More! 1Support, motivation, and fun provided by our friendly and educated staff; starting with a free consultation with a wellness coach. 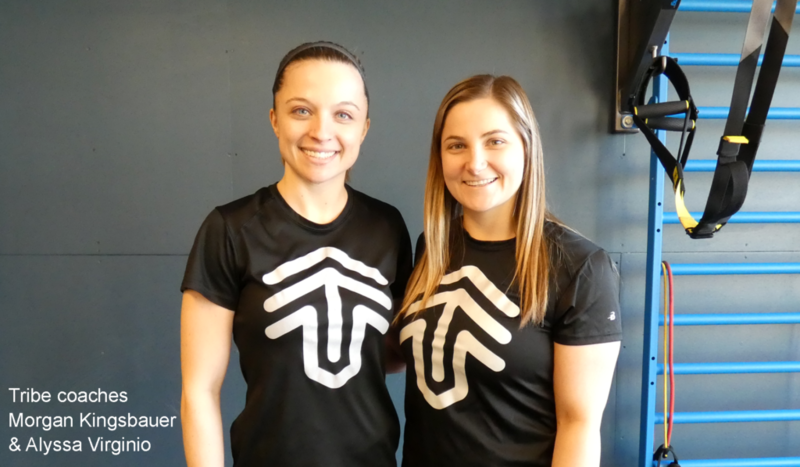 2A team of dedicated personal trainers ready to help you reach your goals. Train one-on-one or in a group of up to 6 people. 3Hundreds of classes per week, some unique to each club, taught by the area's most experienced and qualified instructors. Amy's story proves that your 40's can be a great decade! Get on the fast track to greater results with our simple guide and sample workout. 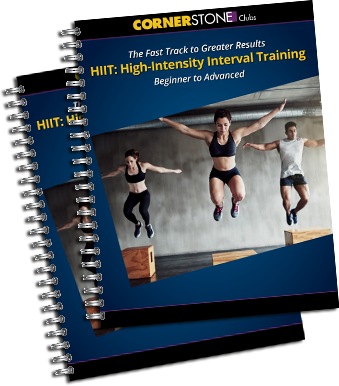 See why HIIT is so popular! Through meaningful partnerships with organizations like Doylestown Health, Doylestown Township, Warrington Township, Warwick Township and others, Cornerstone is able embrace the entire Central bucks community and provide an environment where people are engaged in their health and able to access any resource they need to be well. You do not need to be a member of Cornerstone to experience some of the great programs and services that are offered through the community. Programs like personal training, massage therapy, Pilates Reformer and SummerKids Camp can all be enjoyed without Cornerstone membership. 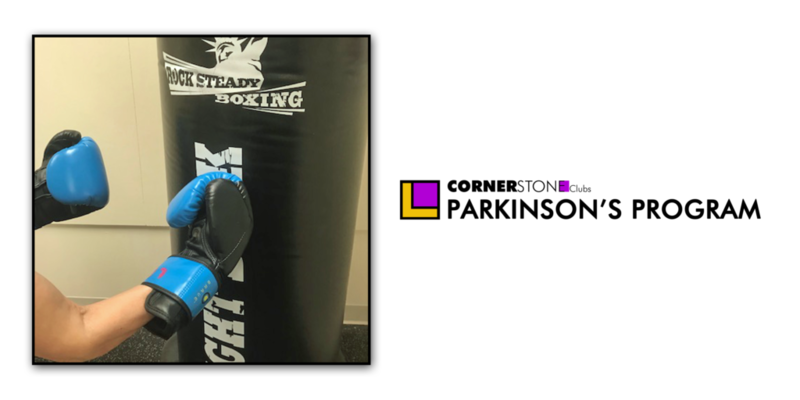 In addition, Cornerstone collaborates with local townships to bring specialized fitness programs to residents. We are especially honored to have partnered with Doylestown Health to bring wellness initiatives like Cancer Fitness, Diabetes Education, Cardiac Rehab, and “Weigh to Lose” to the community at large. Whether it is through membership at our club or participation in one of our many programs, Cornerstone is committed to the goal of making Central Bucks a healthier place to live. Our full-service day spa located in Warrington offers a wide variety of services and treatments to suit your individual needs. There are various types of massage and facial treatments as well as body treatments, acupuncture, manicures/pedicures, hair removal, and more.